I found this, here, yesterday, doing a research for something completely different. I’m just sharing, because it is significant, and on topic, I think, and resonates with me. “There are two paths a samurai can walk: that of a clan member, and that of a ronin, a lonely warrior. The former is highly esteemed in Japan, the latter is bitterly detested. The despised warrior without a clan is viewed by clan people as a hungry wolf, roaming through the country, with no ties or obligations, no duties or support, no protection, no respect for people’s material well-being. Despite his virtuosity as a swordsman, a lone fighter is unable to withstand gangs or clansmen eager to fight. 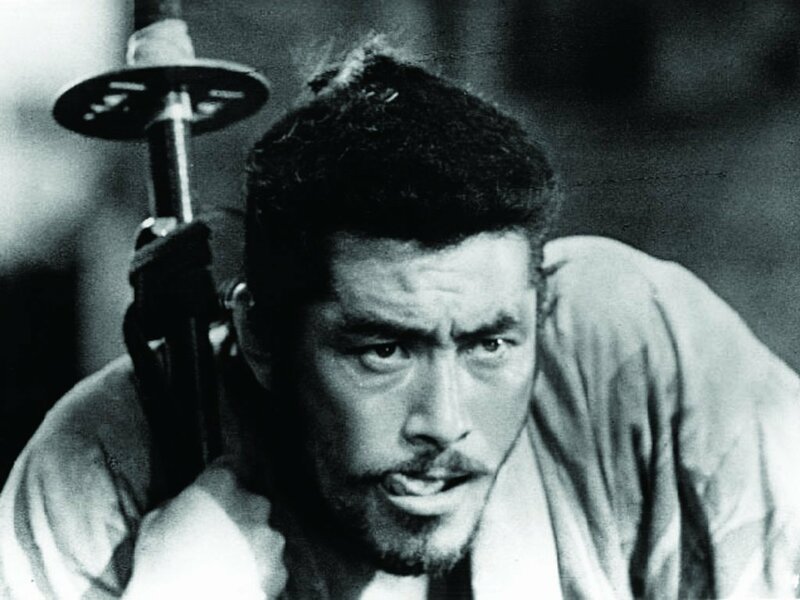 His readiness to die could be tested any time: not in a great battle between two mighty clans where he might die a famous hero but in trifling rows over a mouthful of rice or a sip of sake. If a ronin wants to survive, he must, wherever he goes, remain extremely careful. He has no social status whatsoever and is not respected by anybody. People treat him with the same level of caution as they would a wild animal that attacks whenever frightened. Most of these ronin aren’t happy with their destiny. They spend most of their time struggling to ingratiate themselves with anybody who would accept them, hoping for a clan in need of warriors. They are cursed with shabby clothes and inadequate food, longing for the honour and security of a clan member. If only those destitute samurai could view their situation without prejudice! They might see that, at the cost of tolerable poverty, they have acquired a rare treasure: freedom. They are free to cognise the world, free to discover and fulfil the true purpose of man. They can toughen themselves in the wilderness; they can study budo wherever a master is available; they can visit monasteries and practice meditation. Categories: Writing | Tags: History of Japan, Japan, ronin, samurai, Thomas Preston | Permalink. and it is just sad that these sentences rings me of many a situation I’ve witnessed, where there are those those which bows to their daimyo and see the fate of the slave as inevitable, without the courage to grasp the freedom that is at hand.